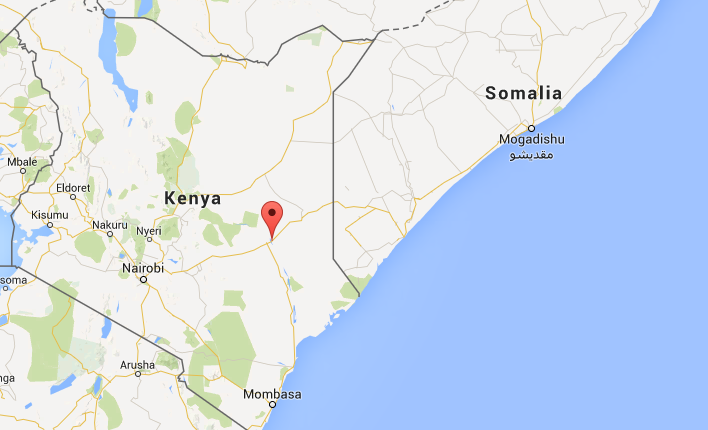 Kenya al-Shabab attack: Garissa University College stormed. 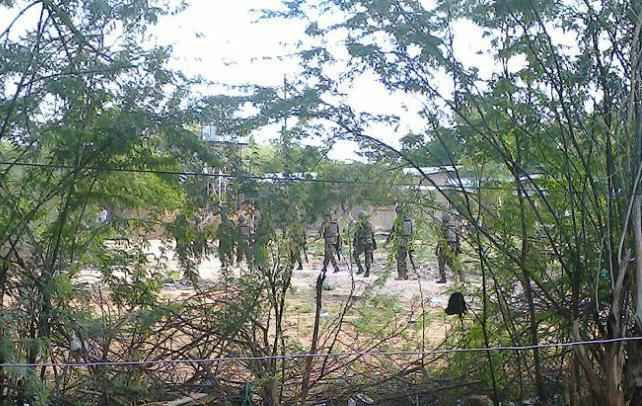 Kenya Defence Forces soldiers in a Thursday photo from Garissa. Update, 3:10 p.m.: The official death toll has now risen to 147, including four attackers. Update, 12:35 p.m.: Kenyan officials say at least 70 people have been killed in Thursday’s attack. UPDATE: 70 fatalities, 79 injured, over 500 students rescued from the Garissa University College campus. Operations still ongoing. Original post, 10:00 a.m.: Militants from the al-Shabab Islamist group have attacked a Kenyan university near the country’s border with Somalia; at least 15 people are reported dead, with at least 65 injured, and hostages have been taken. Reports indicate that the attackers are specifically targeting Garissa University College’s Christian students while releasing Muslims. Al-Shabab is a Somali group that has carried out a number of deadly attacks in Kenya—a 2013 attack on a Nairobi shopping center killed 68—in retaliation for Kenyan contributions to the African Union forces that support the Somali government. The attack began approximately 12 hours ago, at 5 a.m. local time.